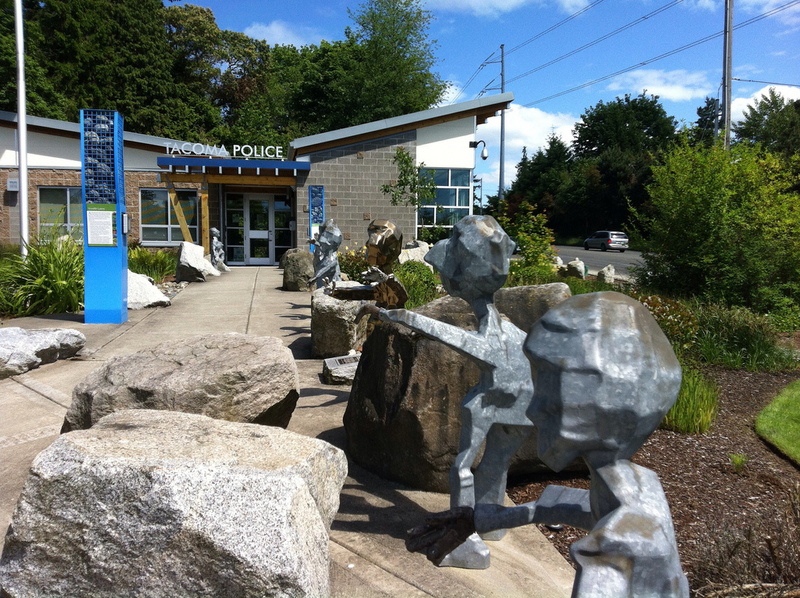 The Tacoma Police Substation at Wapato, 1501 South 72nd Street, has a delightful sculpture piece titled Significant Figures in the Development of Polymers. It features slightly abstract figures and was created by Justin Hahn. It was his first public art commission. 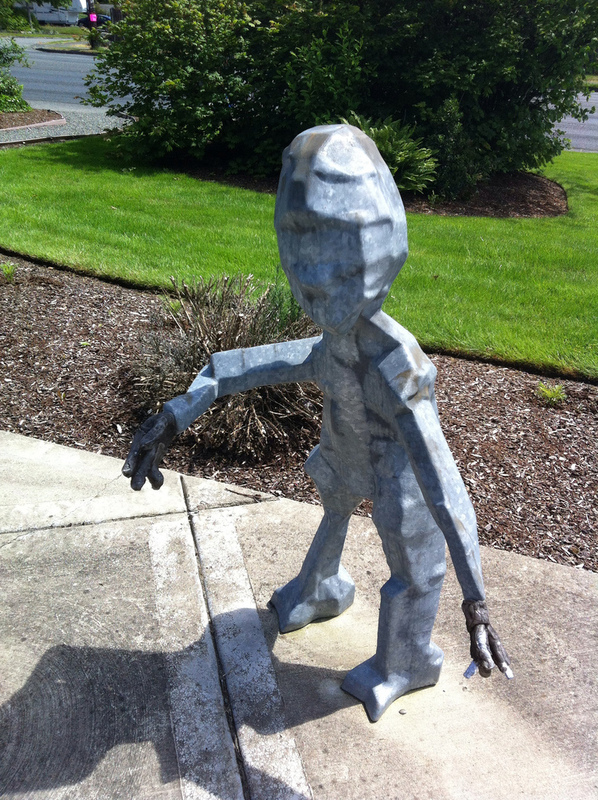 This entry was posted in Art -- there is art here!, Government, Tacoma, WA State - Pierce County on June 2, 2013 by admin. It’s been two years since I’ve started this new place of the day project and as last year I wanted to pick an extra nice new place. 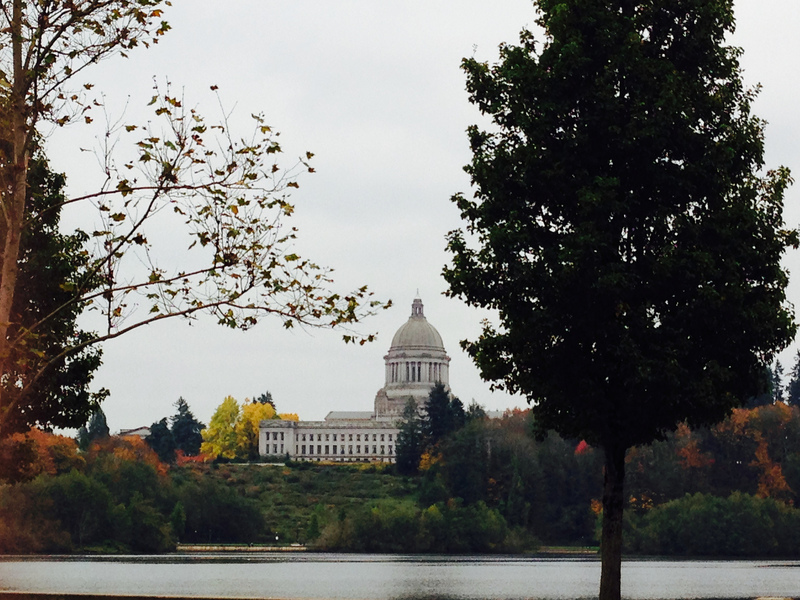 Last year I picked the Pagoda in the Chinese Reconciliation Park and this time we went to the Legislative Building in Olympia, the state capital. A very cool link that explains the 1928 building can be found here http://www.ga.wa.gov/visitor/VirtualTour/explore.html and here http://www.ga.wa.gov/visitor/VirtualTour/tour.html Per the website the building is the tallest masonry dome in North America. 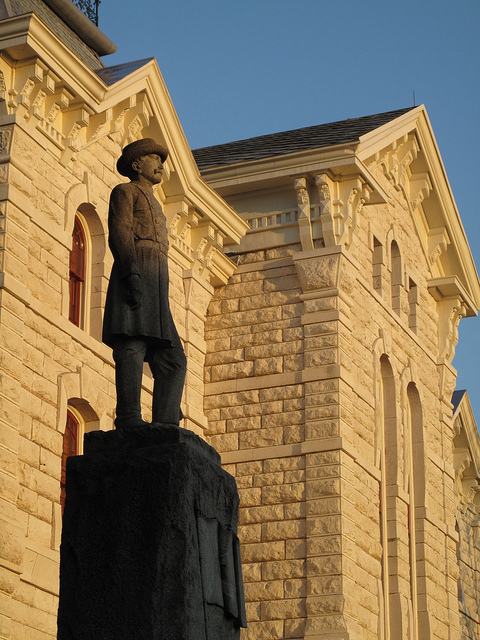 The granite for the building came from Index, Washington and the sandstone came from Wilkeson, Washington. I’ve traveled further this year. 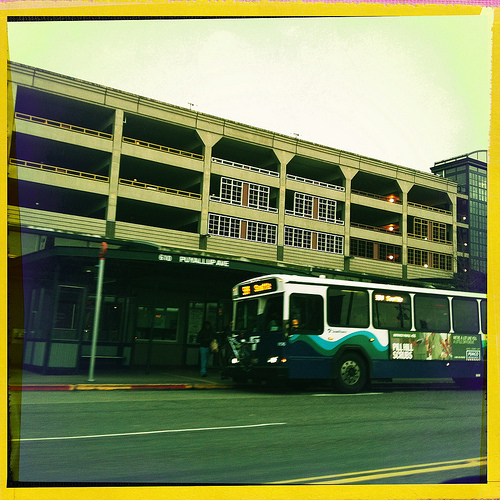 154 of my new places are in Tacoma, compared to last year when 257 of my new places were. Lakewood, with 16 places came in a distant second and University Place with 11 and Puyallup with 9 were after that. This year I’ve added some great faraway places: England, Wales, Scotland and Ireland, as well as Texas and California. I sometimes get spam contents. Almost all of it revolves around my one Eddie Bauer post. I don’t know why. Some of the places I checked out alone, but I often brought my husband, daughter and occasionally dogs along for company. They are good sports about the whole thing. Especially the dogs. 30 places were tagged “their future is in question” last year and now that number is up to 57. Most of those that were vacant are still vacant, though a couple of leased to new businesses. The Red Dragon, the Elks Building and the Heidelberg Brewery are demolished, as is the Ruston Tunnel. The Kalakala is still afloat after getting some help. Camp 8 Logging Camp is gone and the old Borders Books space is now Ashley Furniture. Some, including most of the schools, maintained their use. 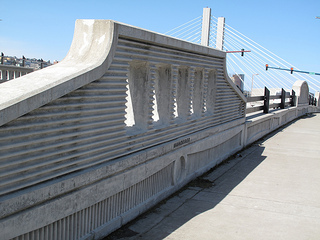 I went to some unusual places including a mushroom farm, a food truck festival, two lighthouses, on a hunt for the Lock Ness Monster, the Roman Baths, a blueberry park, the church where I was married, the Museum of Flight, a submarine, rocket ship and yoda statue in San Francisco and a robotics competition in Seattle. We went to see indoor skydiving, Tacoma’s Buffalo Soldiers Museum, Santa diving in the shark tank and a temporary skating rink. We went to markets: Small, medium, large, Co Ops German, Russian, Japanese, produce and seafood. This entry was posted in Government, Historic Sites, Office Space, Olympia, WA State - Thurston County on August 25, 2012 by admin. 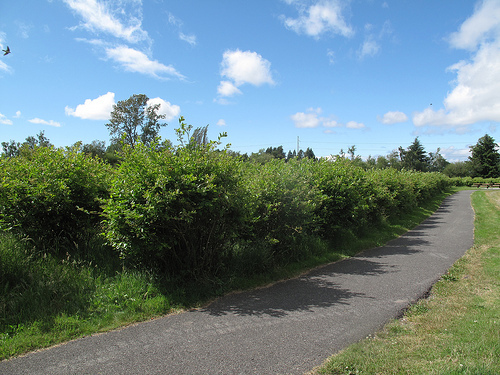 Charlotte’s Blueberry Park at 7402 ‘D’ Street is a 20 acre public park with well over 3,000 blueberry bushes. I’ve never seen so many. There are five variety of bushes and all of them were full of unripened berries. I am sure to be back come July when hopefully they are ripe. The public is welcome to pick the berries, which have no pesticides on them. The property has been farmed since 1952 and was purchased in 1968 by the Tacoma School District in 1968 for a new high school. The neighborhood opposed the proposed high school and in 1994 traded 23 acres of the property to Metro Parks in exchange for the acreage that became Manitou Elementary School. Over the past few years Metro Parks with the help of volunteers has planted thousands of bushes, installed a paved trail, picnic tables and signage. The park was named for long-time Blueberry Park advocate and founder of Friends of Blueberry Park, Charlotte Valbert. 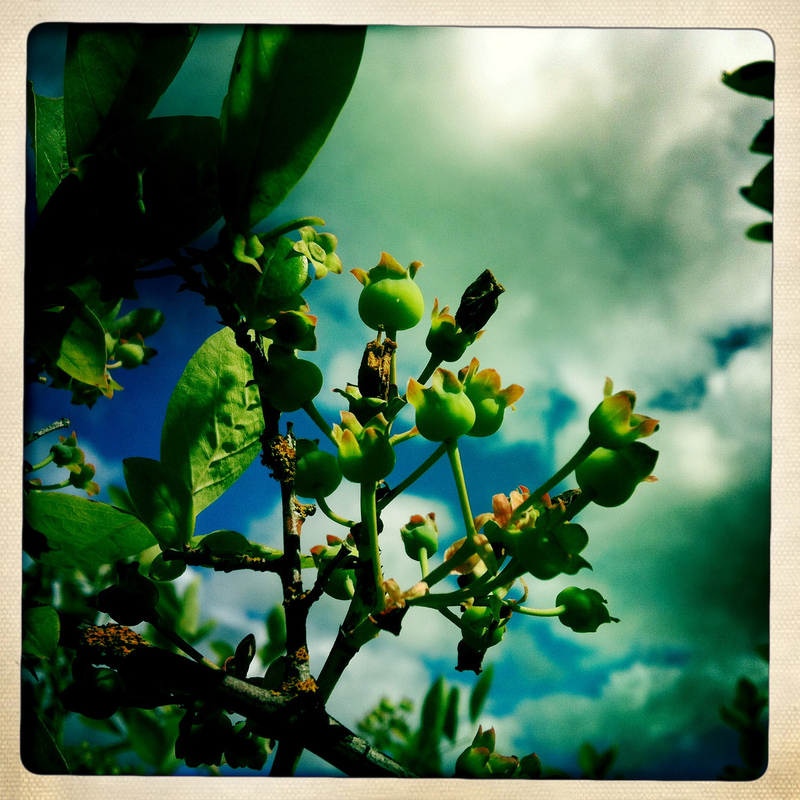 This entry was posted in Farms and Gardens, Government, Parks, Tacoma, WA State - Pierce County and tagged blueberries, blueberry, Charlotte Valbert, Charlotte's Blueberry Park, picking, Tacoma on June 17, 2012 by admin. 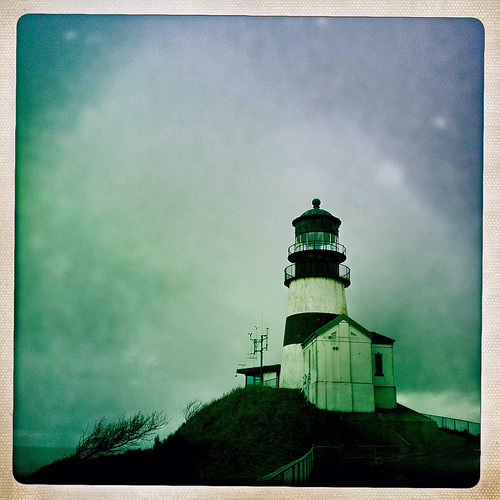 We continued exploring the Long Beach Peninsula with a visit to Cape Disappointment Lighthouse. To be fair, the ranger guy did say that it was a 1.2 mile hike each way and the terrain was steep in places and slippery with rain. Both of those facts proved to be true and it didn’t help that just as we reached the lighthouse, it began to rain in earnest. This lighthouse was the first to be built in the Pacific Northwest. The ship that carried the original pieces of the lighthouse sank in view of where the lighthouse was eventually built in 1856! 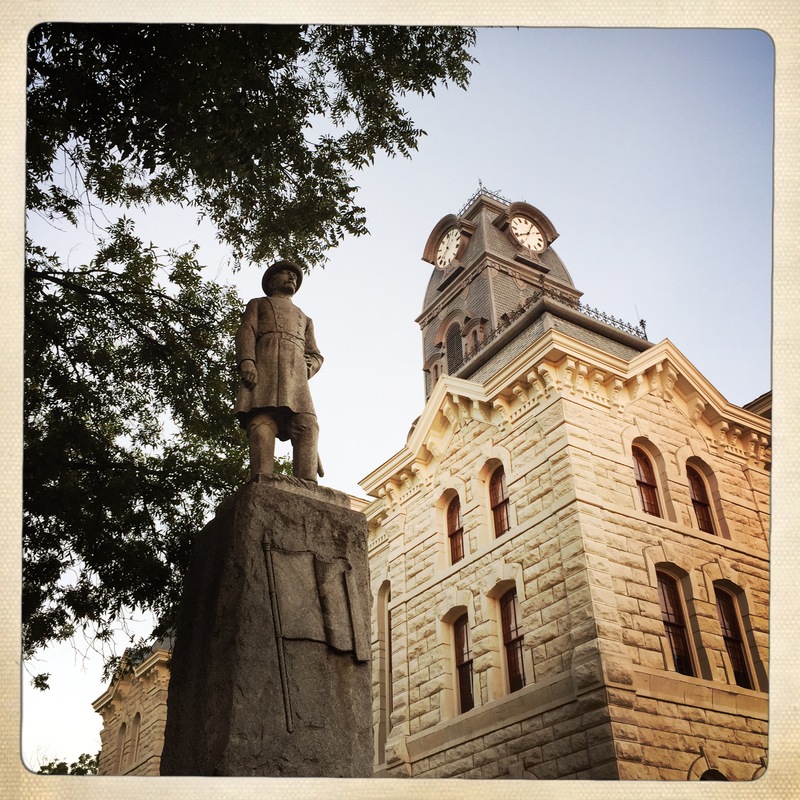 The first time they built it the tower was too small to hold the lantern, so they disassembled it and rebuilt it. That process took two years. There is a Coast Guard observation station in use next to the lighthouse and it was staffed with two men that got there in their truck by using the special Coast Guard road. Despite the dampness, it really was a lovely hike with amazing views along the way. I believe that on the weekends in the summer it is possible to go into the lighthouse. 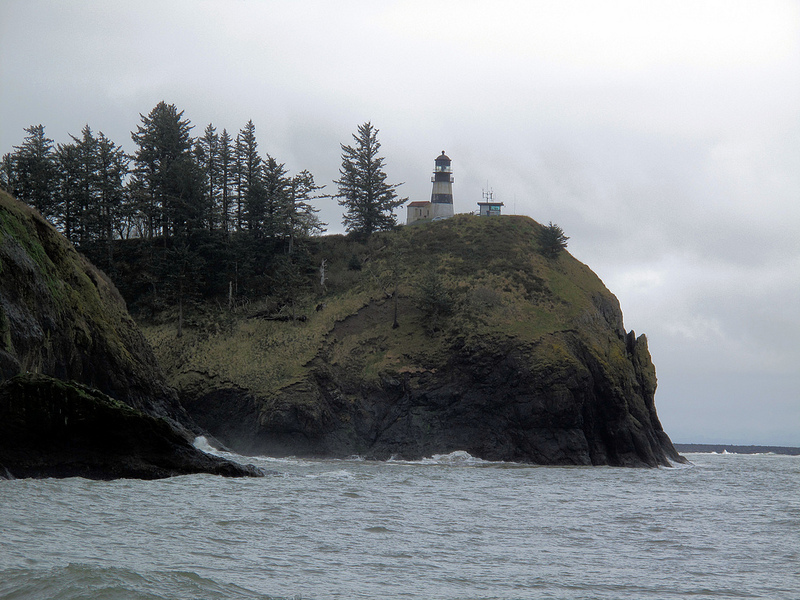 The photo below is taken of the lighthouse from Waikiki Beach, which is another lovely spot in Cape Disappointment State Park. The last photo shows a view from the top of the trail by the lighthouse. This entry was posted in Government, Historic Sites, Lighthouse, Long Beach, Museums, Parks, WA State - Pacific County and tagged Cape Disppintment, hike, State Park, trail, WA. lighthouse, Waikik Beach, Washington on April 6, 2012 by admin. A spring day during spring break, what a gift! 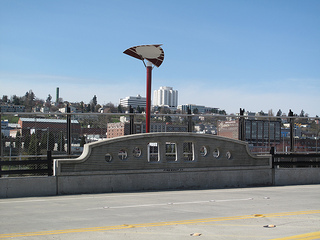 So I made my dear daughter on a walk along Dock Street an East D Street (the East D Street Grade Separation Project) to look at the concrete images honoring Washington State Ferry Boats. 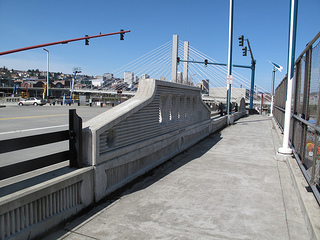 We walked from Freighthouse Square along East D Street which is elevated over the rail tracks. 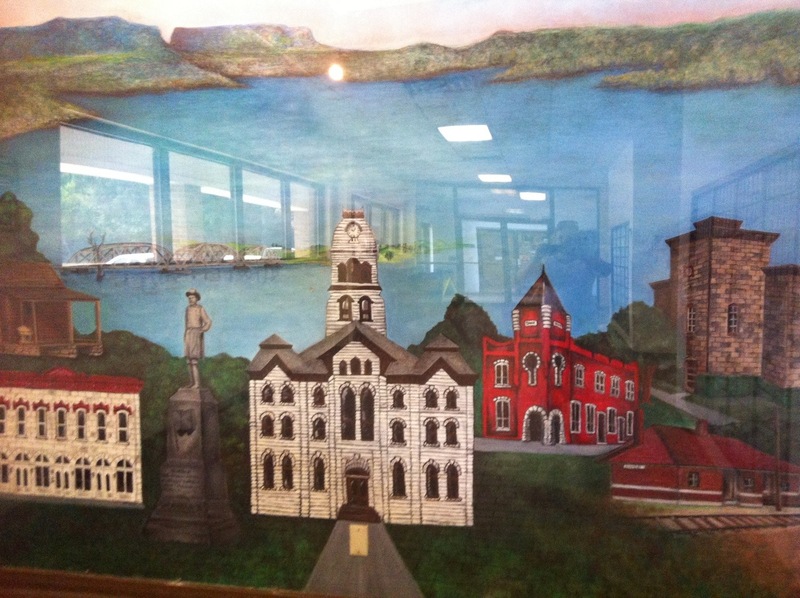 Along the way are depictions of various ferries and Fire Boat #1. Each one has the general outline of its named boat. It is a nice touch. On Dock Street I stopped to snap the panorama above. 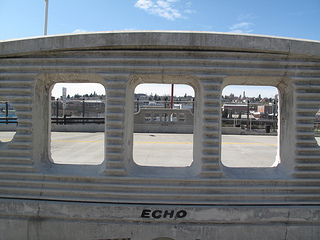 This entry was posted in Art -- there is art here!, Government, Tacoma, WA State - Pierce County and tagged art, boats, concrete, D, East, elevated, ferries, ferry, Street, Tacoma, Thea Foss, Waterway on April 2, 2012 by admin. We are going through a miraculous run of lovely weather for the beginning of February. The temperature went up to 57 degrees and it was sunny. I found myself in the South Hill area of Puyallup with a couple of hours to myself. I drove myself to Thun Field and for the price of a cup of tea and a piece of pie I sat outside in the sun and watched small planes take off and land. I especially enjoyed seeing three generations (grandfather, father, son) enjoying a late breakfast and watching the planes. 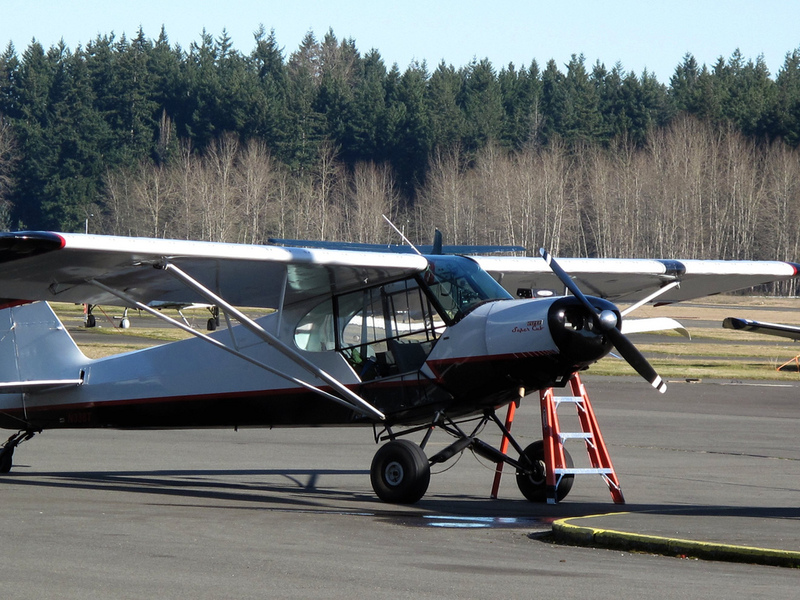 This entry was posted in Government, Puyallup, Travel, WA State - Pierce County and tagged airplanes, flight, Mt. 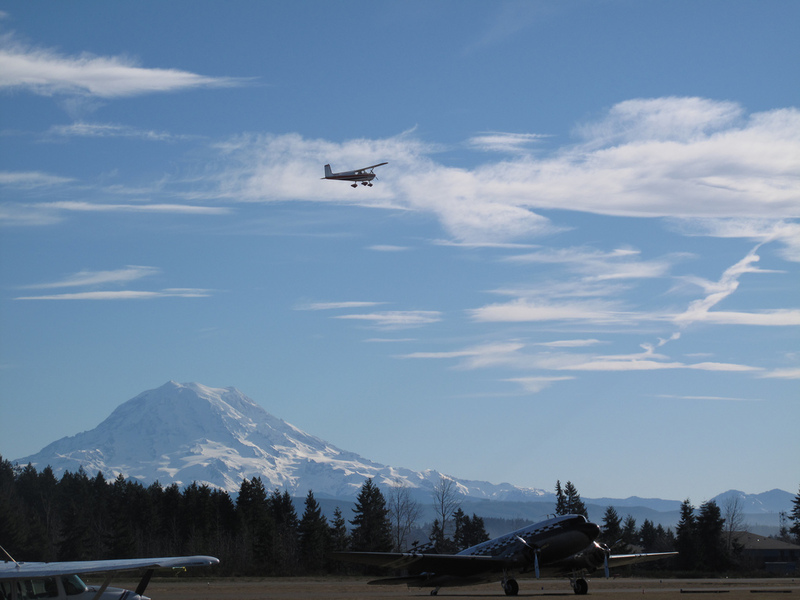 Rainier, planes, Puyallup, South Hill, sun, take off, Thun Field, WA State - Pierce County, warm on February 4, 2012 by admin.